Breakfast, Golf, Happy Hour, Dancing…. We met James and Tom Burns for breakfast at Old Ranch and shared loads of giggles. Charlotte joined us for golf today. 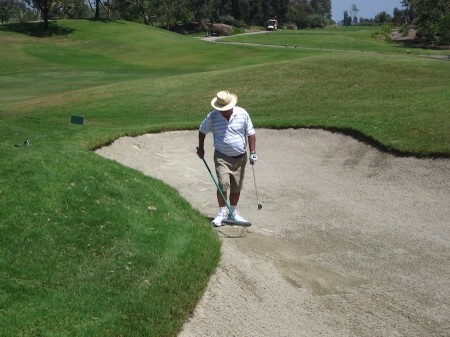 Everyone but Paul played eighteen holes…. Paul was down for the count after fourteen. We did some happy hour and then headed for Garden Geove for dancing with Jusstuss. Zachary joined us when we got home and helped us turn the mattress! The dang things must weigh 200+ pounds and we can no longer so it alone! We sat and talked with hims for an hour before going to Garden Grove. Brad and Susie-Q played great dance music this evening. We stayed until 10pm and then headed for home! 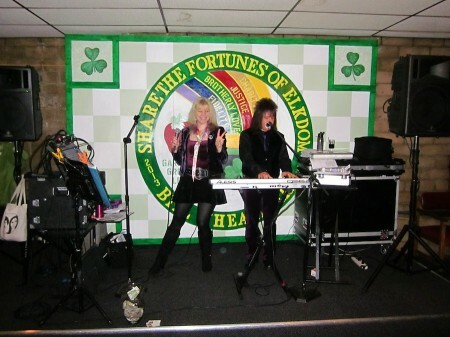 This entry was posted in Dancing, Friends and tagged Dancing, Elks Lodge, Golf, Old Ranch. Bookmark the permalink.